THURSDAY MORNINGTIMES... PLUS VISITATIONAL HANG-OUTERY WITH LIBBY WILKINSON!! (8 photos + 2 galleries) — Archie Brindleton's Interwebsnet Clubhouse For Friendlypals!! Archie loves to hear from his friends! Please feel free to leave comments below any of the posts or features on this site. Archie and his Fire Safety Partner, Firefighter Jason Poole! Help Archie keep everyone safe by reading and sharing his Fire Safety Posts! Interested in Working With Archie, or having Archie help Promote Your Event? Archie Brindleton's Interwebsnet Clubhouse for Friendlypals! YUP!! It is our bestest friendlyfriend LIBBYWILKINSON who we luvluvlove!! Do you 'member!!?? Her picturemovie is one of the firstest we made in all of evertimes!! Yes!! Basically that is what happened, guys!! Now alla our Hearts are full-up with Happy!! Shanksh to LIBBYWILKINSON for coming to visit, 'cuz truestory for reals no joshing seriousface visitational hang-outery with friendlyfriends is one of our most favouritist things in all of evertimes!! I am not even joshing!! Plus HappyMerryThursdaytimes, you guys!! Me plus Mirabelly plus Uncle Danny, plus the whole, entire Brindlebunch hope you have a 'MAZING daytimes, plus that your Hearts get full-up with happy too!! Read all of Archie's PARK REVIEWS! Talk just like Archie by learning his unique "Brindleterms"
Interested in a raw food diet for your canine companion? 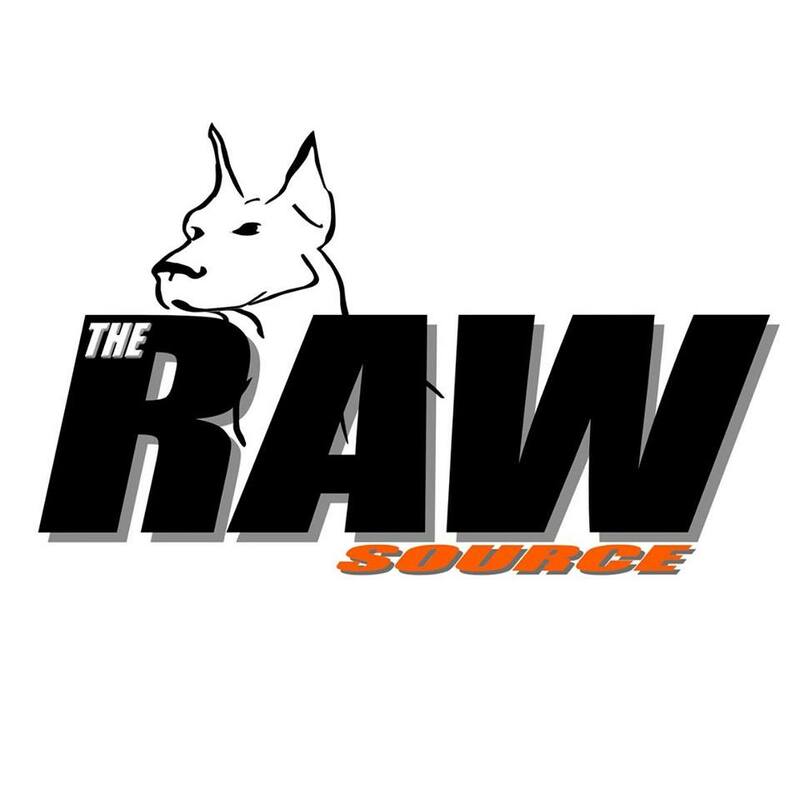 Archie is excited to recommend the products and amayzazing customer service at The Raw Source! Subscribe to Archie's "HappyFunTimes" Newsletter! Don't miss any of Archie's adventures! Interested in Working With Archie, or having Archie promote your event?